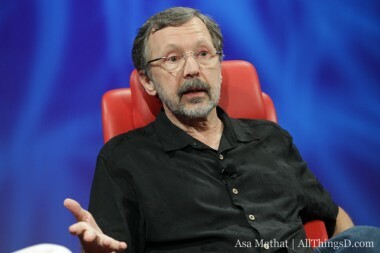 Speaking in front a technology-heavy crowd today at D10, Ed Catmull explained his secret to success when it comes to producing one blockbuster movie after the next. As the president of Walt Disney Animation Studios and Pixar Animation Studios, the five-time Oscar-winner has overseen such hits as “Toy Story,” “Cars” and “Up.” Disney/Pixar’s next film, “Brave,” which is coming out soon, is also highly anticipated. What he means by that is that executives are some of the last people to know exactly what is going on inside of an organization and, by default, organizations have a hard time being honest with themselves. As an example, he said they’ve canned at least one major project, which he declined to disclose, and said that certain movies, such as “Toy Story 2,” required a serious rewrite in order for audiences to love it. His other piece of advice to the D10 audience had to do with recognizing when you have an overreliance on technology.